In Magical Girl Ore, a teenage girl named Saki dreams of becoming a pop idol in order to impress Mohiro — her best friend's brother and famous pop singer. In her literal dreams, she envisions saving the world and winning Mohiro's heart by becoming a beautiful and talented magical girl. Both of her dreams are about to become reality, but transforming into a huge buff dude was not part of her original plan. 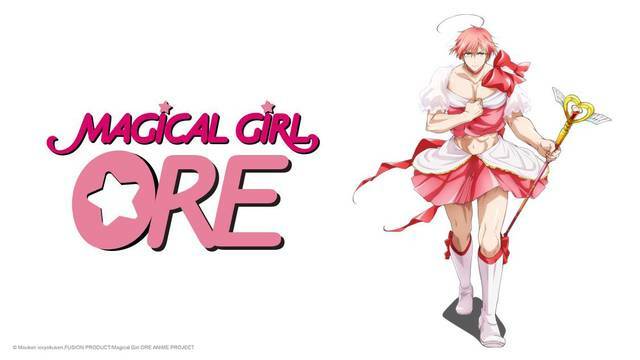 Find out if Magical Girl Ore is a worthy spoof of the magical girl genre, or if this masculine spin comes up short!